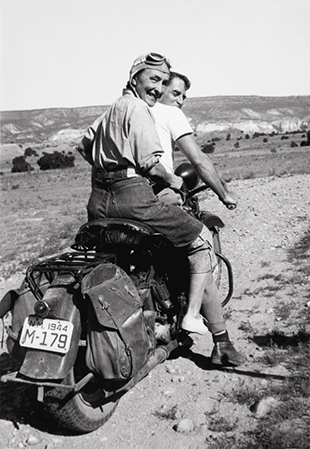 We’re traveling to New Mexico this week! 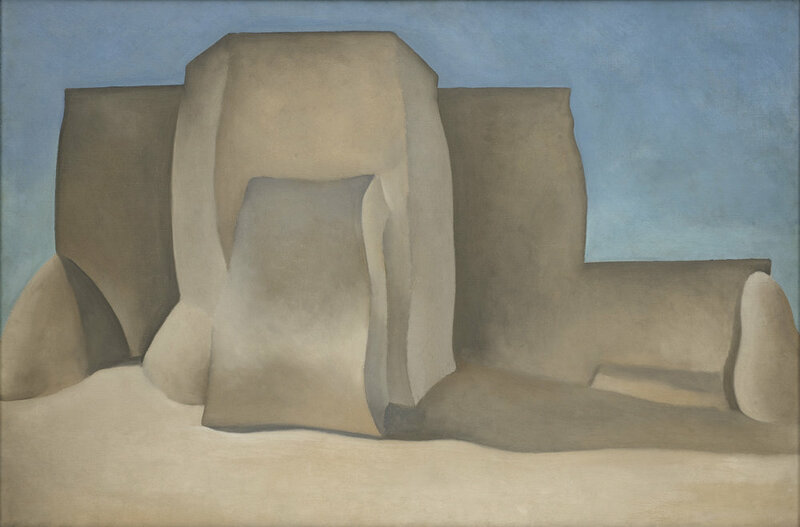 Santa Fe, Abiquiú, and Ghost Ranch make up the holy trinity of O’Keeffe Country. 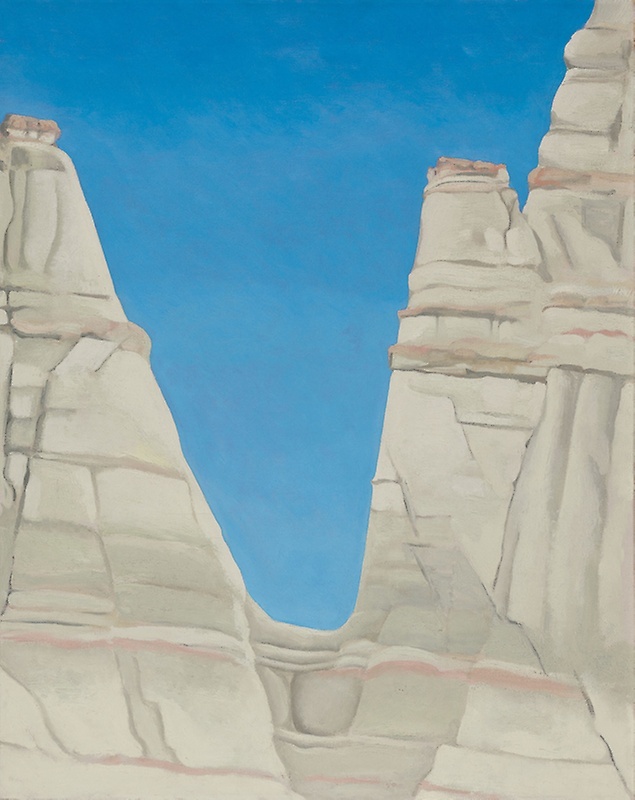 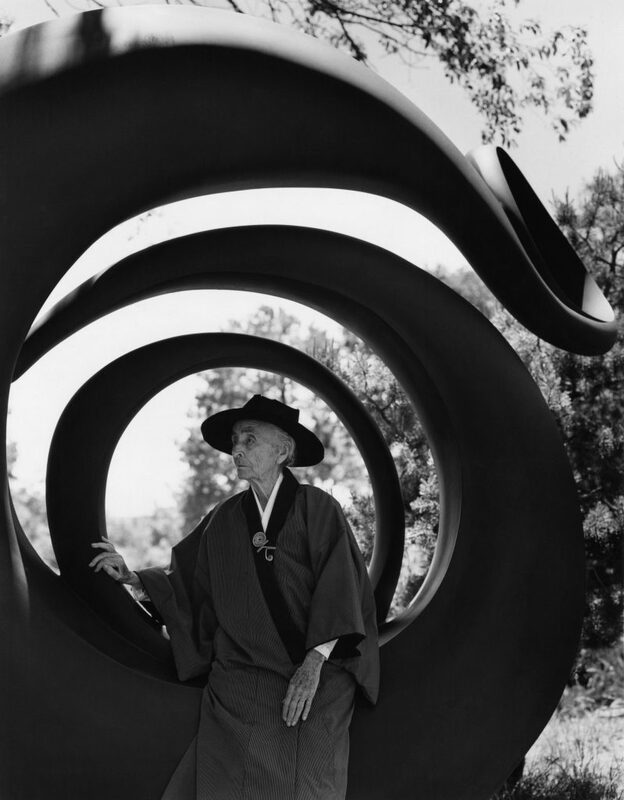 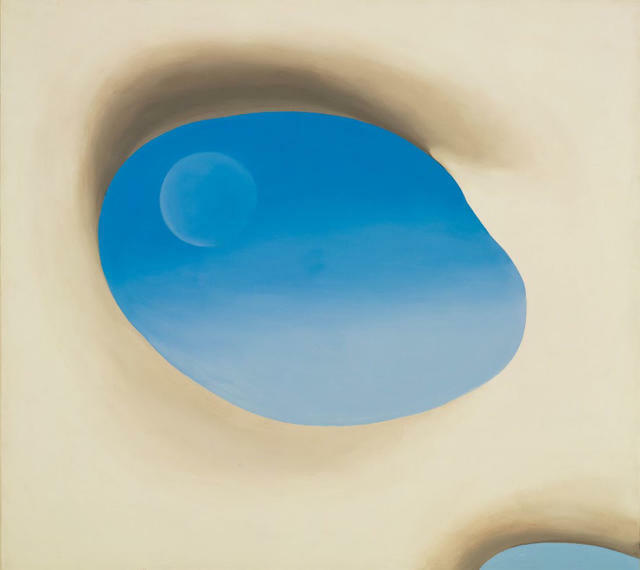 At each of these stops, we’ll look at artwork that defines O’Keeffe’s legacy and why she’s remembered as one of the most remarkable artists of the 20th century.